Mobile Device Management (MDM) is a type of mobile security software that is implemented by IT departments to control and protect the mobile devices of employees. Flyve MDM is a Mobile Device Management Software (SaaS) that enables you to secure and manage all the mobile devices of your business via a unique web-based console (MDM). 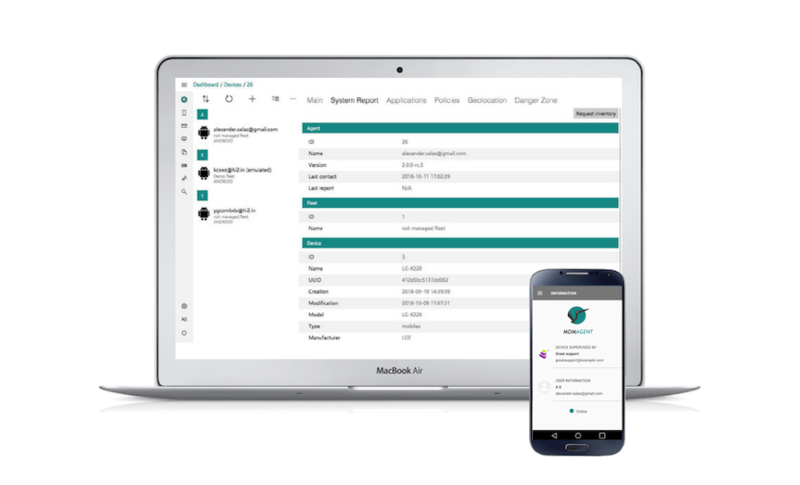 Our solution allows you to efficiently and easily control any aspects of your Android-based mobile fleet, providing a panel of functionalities: check here. Flyve MDM on Teclib Cloud makes it easy to deploy mobile devices in your school or business. Use Teclib Cloud to quickly configure large numbers of devices admin policies, system settings, apps, and data you specify for your students, employees, or customers. Installation on premises (in collaboration with our partners) – for companies that need a complete service. GLPI is an incredible software tool that helps you to plan and manage IT changes in an easy way. Subscribing to GLPI Network allows you to take full advantage of Flyve MDM benefits by only installing the plugin! All Flyve MDM properties are possible thanks to GLPI platform, which is from where you could have full insight of the IT processes from your company. Being a GLPI user opens an incredible amount of possibilities when it comes to IT management improvement. 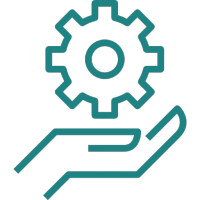 GLPI Network is an innovative IT solutions provider, which gives you the opportunity of automatizing a high amount of customized processes given your organization’s needs. Integrated on Uhuru Mobile, Flyve MDM benefits from enhanced features and extra functionalities that guarantee a total protection of the mobile fleet. With Uhuru Mobile and Flyve MDM, the devices are controlled, managed and protected against any malware and vulnerability exploits, ensuring a high secure transmission of any data (encryption). Teclib works in a global project and our goal is to provide the most suitable and reliable products based on Open Source technologies. 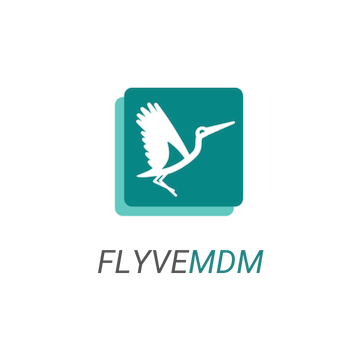 Check Flyve MDM subscription options – get the access to the service directly from Teclib´developers. The enrolment of your mobile devices only takes a few minutes. Set up and manage your fleet proactively! The app is extremely easy to use, thanks to the single web console (MDM). Connect to a simple and intuitive administration interface! 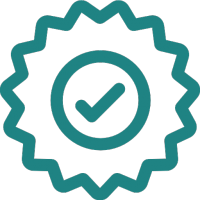 We have added to MDM Agent an intuitive wizard to grant permissions and accept agreements. 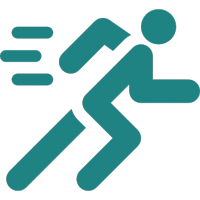 Last, but not least – Flyve MDM Web Dashboard is blazing fast! No jokes – try it yourself! 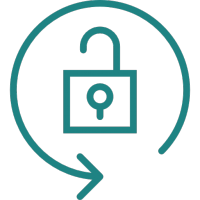 Teclib’ remains totally autonomous from a technical and organisational perspective, and does not collect or retain user data. 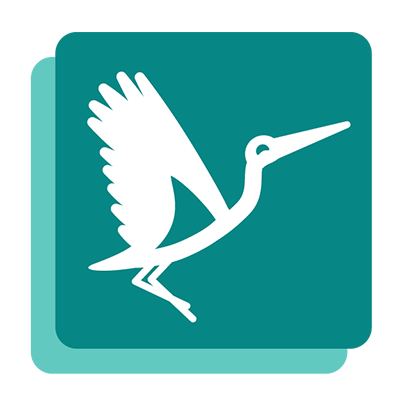 Flyve MDM is compatible with all devices running Android 4.4+, and will soon be available on iOS. 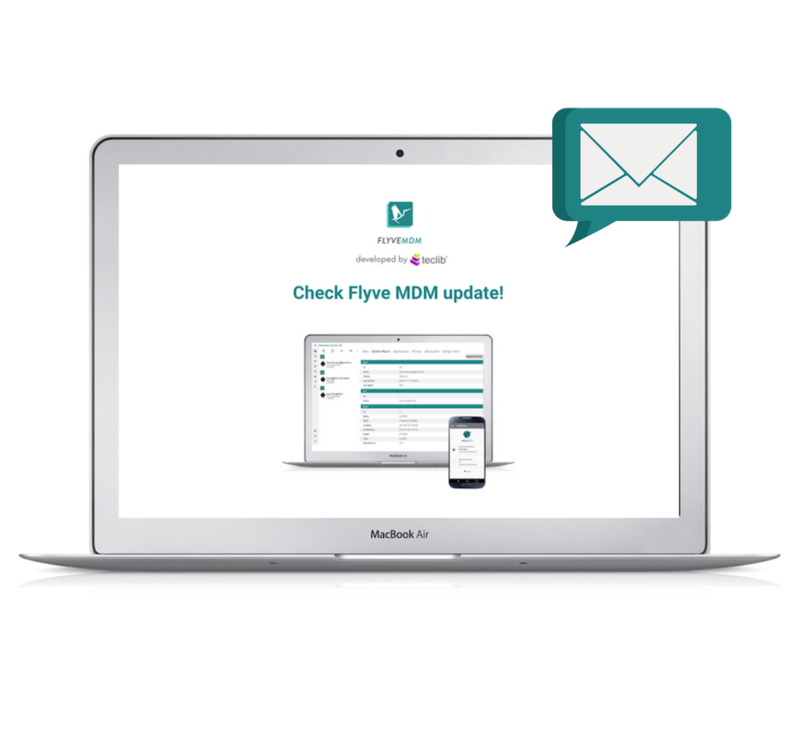 SUBSCRIBE TO OUR NEWSLETTER & GET FLYVE MDM UPDATES!